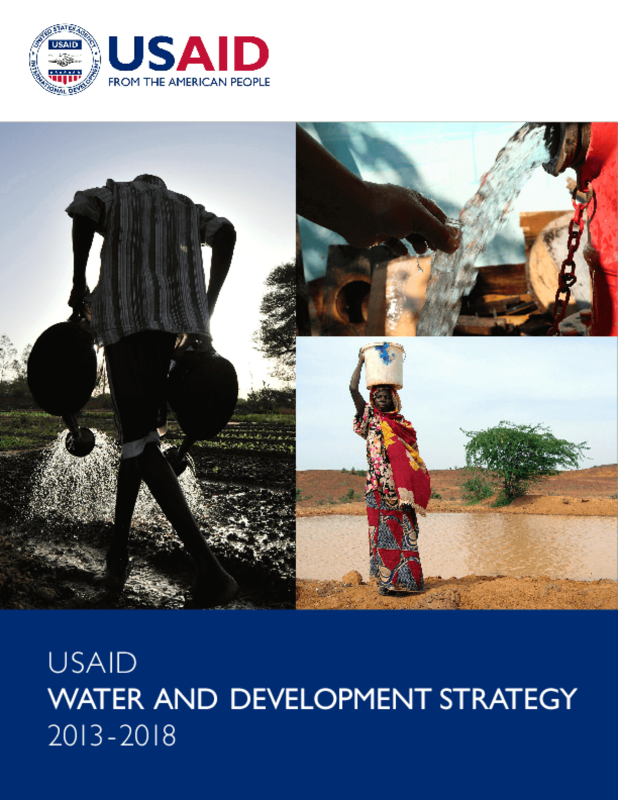 The first global Water and Development Strategy released by the US Agency for International Development outlines the approach that will guide USAID's water programming through 2018. The Strategy emphasizes sustainability, working through host country systems, using emerging science and technology, and learning from past efforts. Copyright 2013 United States Agency for International Development (USAID).